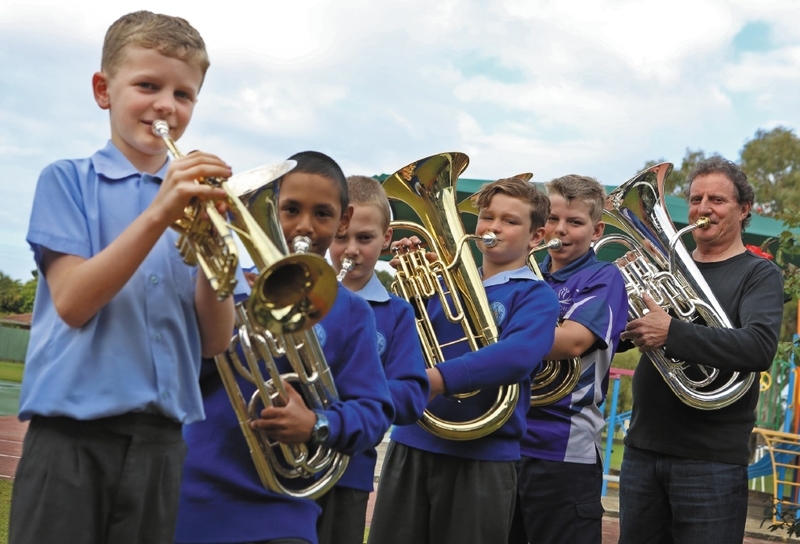 YOUNG music lovers came together to learn tips and tricks about breathing, tone and technique for brass playing. 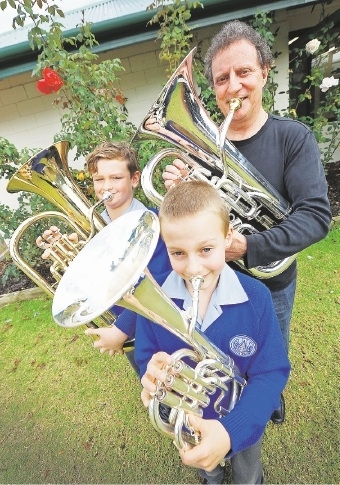 New Zealand euphonium player Riki McDonnell visited Willetton-based Orana Catholic Primary School to help the brass band before the State Band Festival. 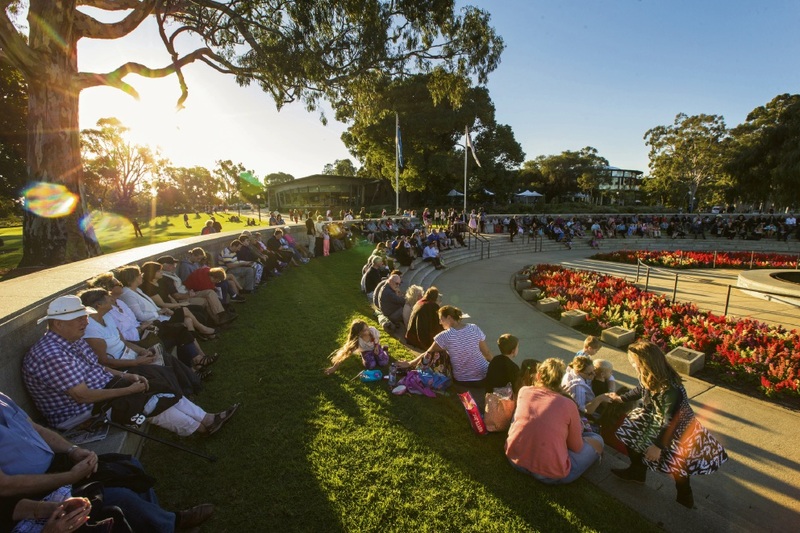 Students from Perth Modern, Leeming High School and Aubin Grove and Como primary schools also took part in the workshop, as well as University of WA head of music Alan Lourens. Orana music specialist Sarah Draper hoped students would be inspired to practise more often. “Riki played us some music on the euphonium and a few of the students got up and played,” she said. McDonnell has recorded six CDs and was international euphonium player of the year in 2002.